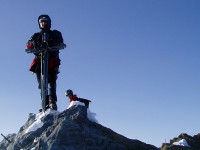 Just purchased our tickets for yet another season in Switzerland. 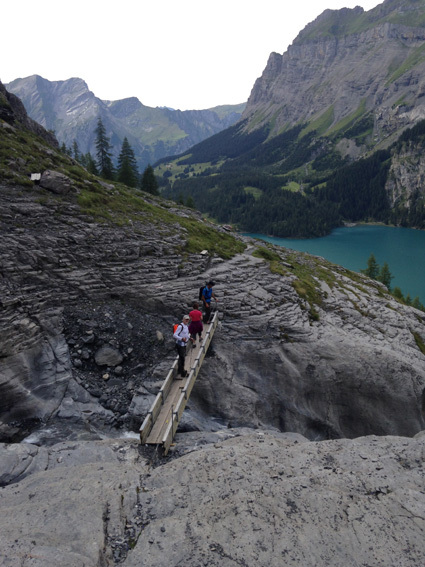 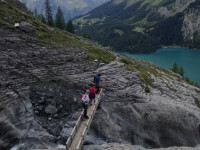 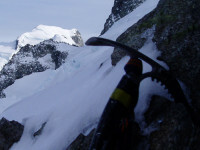 20 seasons of mountaineering and climbing in the Swiss alps. 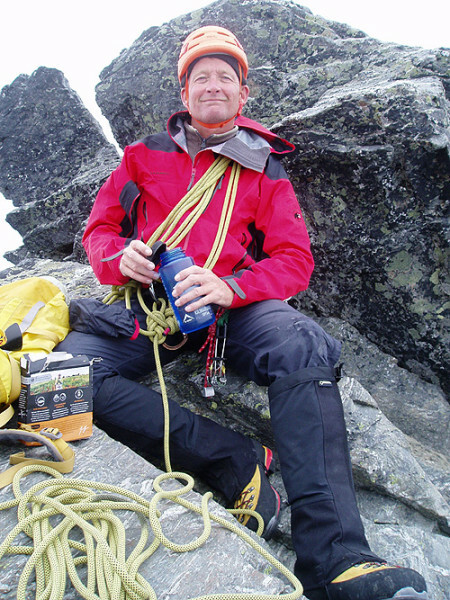 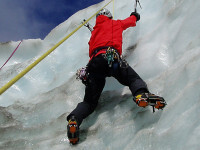 Why not join us and let Internationally qualified and experienced Mountain Guide Gary Dickson ,guide and facilitate your enjoyment of this great countries superb mountain terrain and infrastructure. 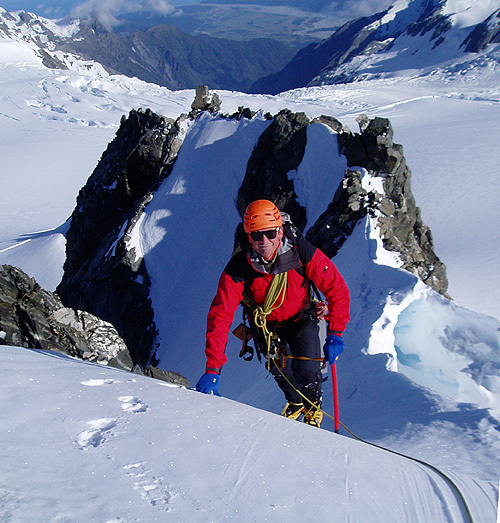 April 2017 and Mountain Guide Gaz is just back from a trip to the West coast neve of the Fox Glacier. 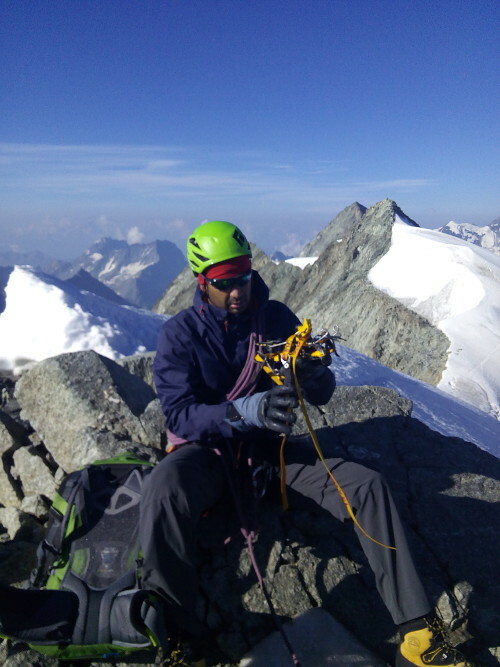 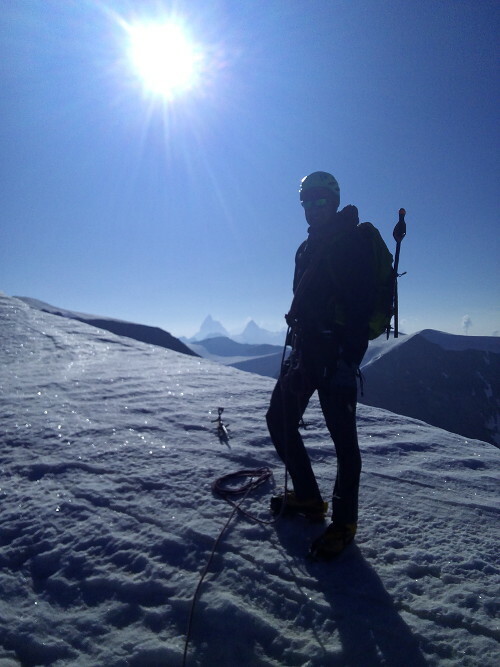 Excellent weather and great mountaineering conditions and a couple of excellent ascents for a couple from Thailand. Mt lendenfeld, one of 26 peaks over 3000m in the NZ Alps – ascended this week. Pioneer Hut, @2400m above sea level. 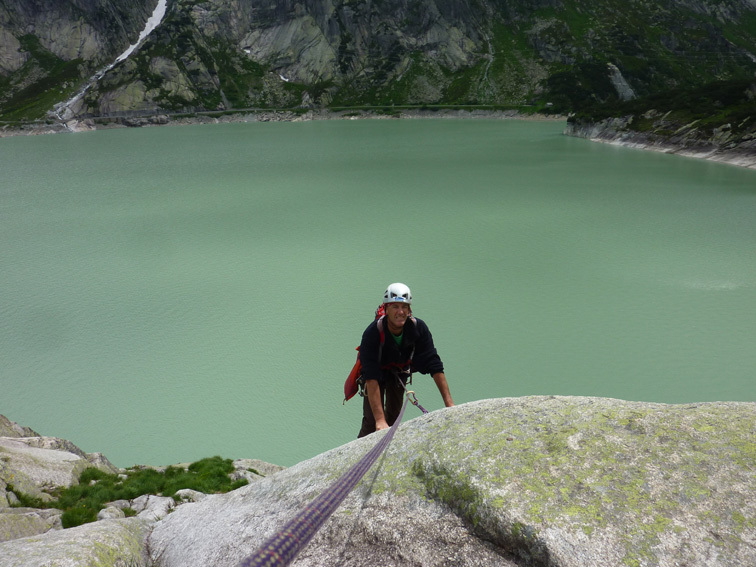 The climbing base for the week. 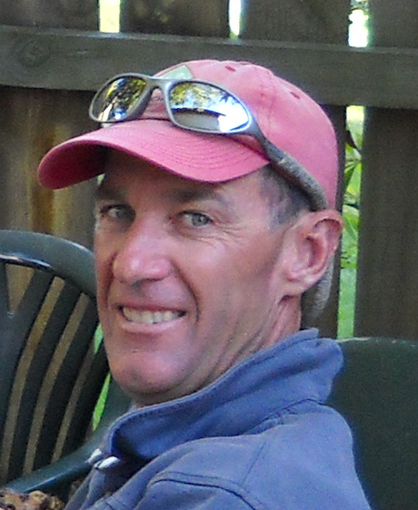 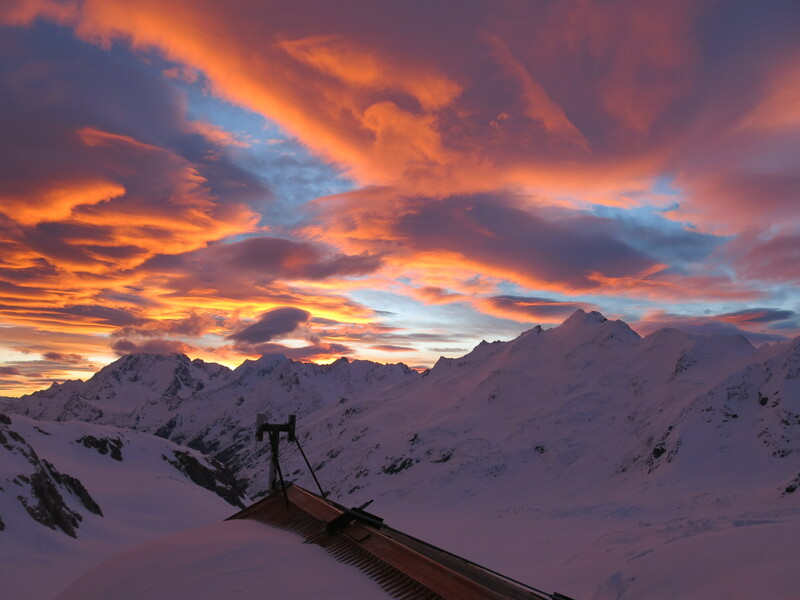 Early 2017, IFMGA Mountain Guide Gary Dickson spent two week with an elite group of people furthering their mountaineering decision making skills in the Southern Alps of NZ – known by this group as an ideal place to hone and test their mountaineering skills – skills and proficiency that they then can take to any mountain region/range in the world. 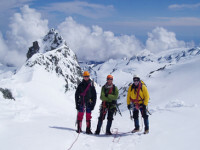 Late March saw Mountain guide Gary and two German lads ( who have been working on a local region vineyard ) head into Tasman Saddle for a week for a private mountaineering instruction course. 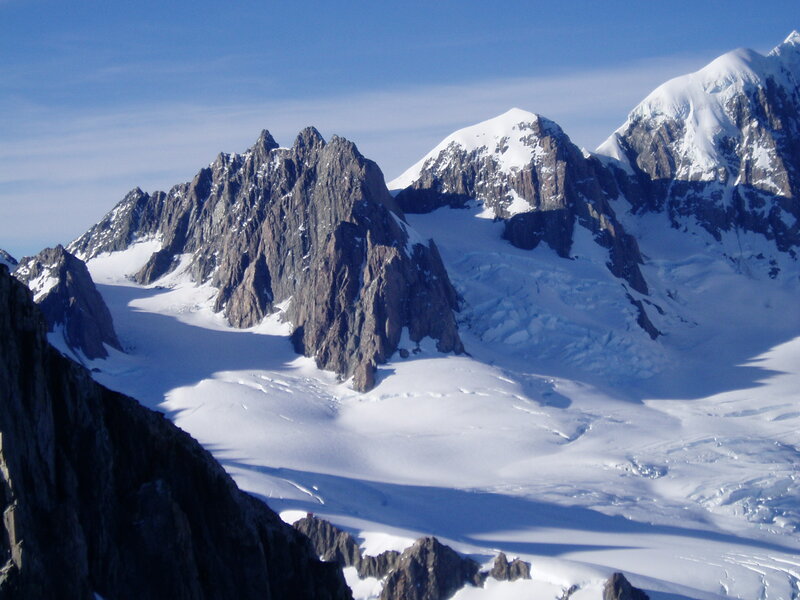 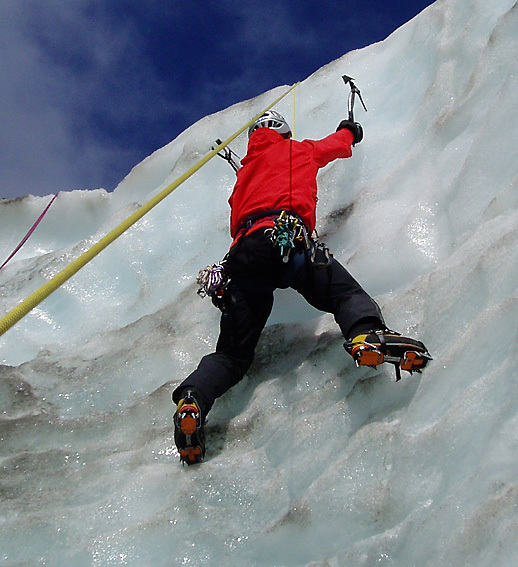 Although the glacier was heavily crevassed, which is to be expected at this time of the year, conditions were especially good for learning cramponing technique and glacier travel. 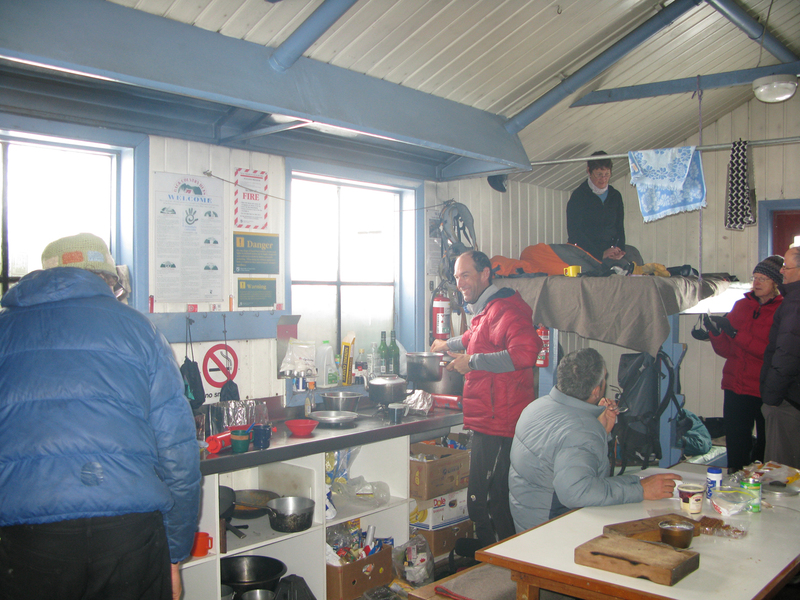 January 2016, Ascents trip to the West coast, based at Centenial Hut. 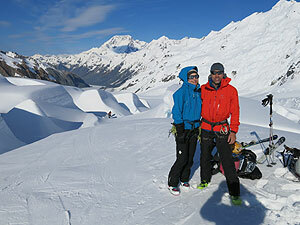 Great weather and we had the whole of the 8000ha of the Franz neve to ourselves! 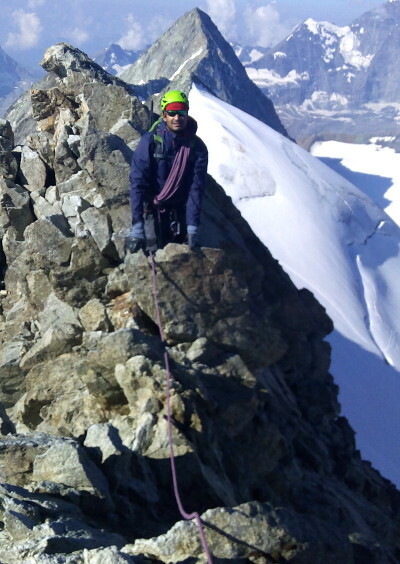 and the end of the week , a fantastic traverse of the Remarkables, above Queenstown….